Alas and alack: I couldn’t attend more than one event at this year’s Boston Book Festival. I was attending the press marathon performance of the three plays that comprise Company One’s Displaced Hindu Gods Trilogy (review posted at My Theatre (Boston)). Thus, I missed seeing Rebecca Mead (author of My Life in Middlemarch), George Prochnik (author of The Impossible Exile: Stefan Zweig at the End of the World), Doris Kearns Goodwin (author of The Bully Pulpit: Theodore Roosevelt, William Howard Taft, and the Golden Age of Journalism), and Sir Peter Stothard, editor of the Times Literary Supplement. 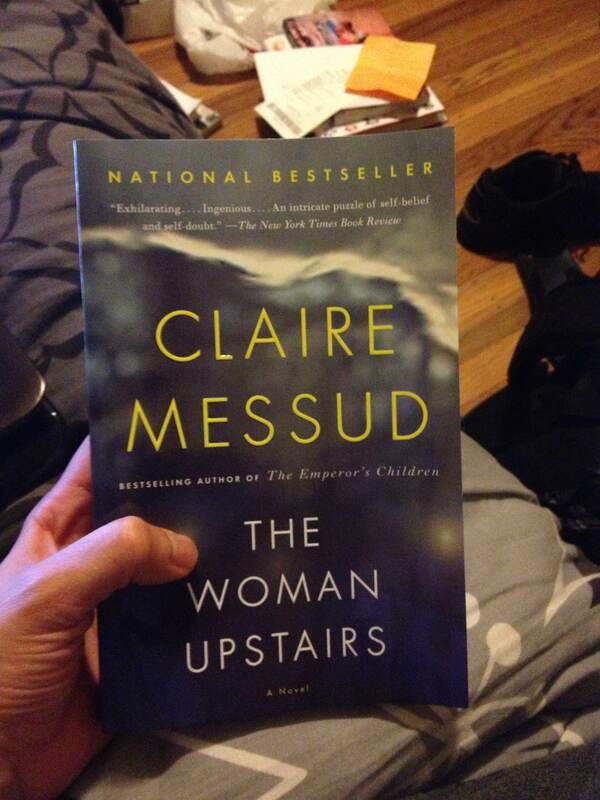 But I was able to attend one event: Meg Wolitzer and Claire Messud in Conversation. The conversation between the two novelists was delightful. It spanned various topics: the writing process for fiction authors; how characters, when fully developed, take over the course of the story, and how an author needs to really listen to those characters; working with editors, and feeling grateful when they kindly and bluntly inform you your work is “boring”; how they don’t shy away from portraying “transgressive” feelings like anger, resentment, and envy; the shiver felt when facing one’s mortality and one’s past, and deriving material for stories from both those sources; etc. It was an exciting conversation. These novelists reminded me of the various elements of literature that fascinate me, and how vital it is to understand one’s craft and strive to improve and expand in it. Last year, I purchased Messud’s novel The Emperor’s Children, and she signed it. 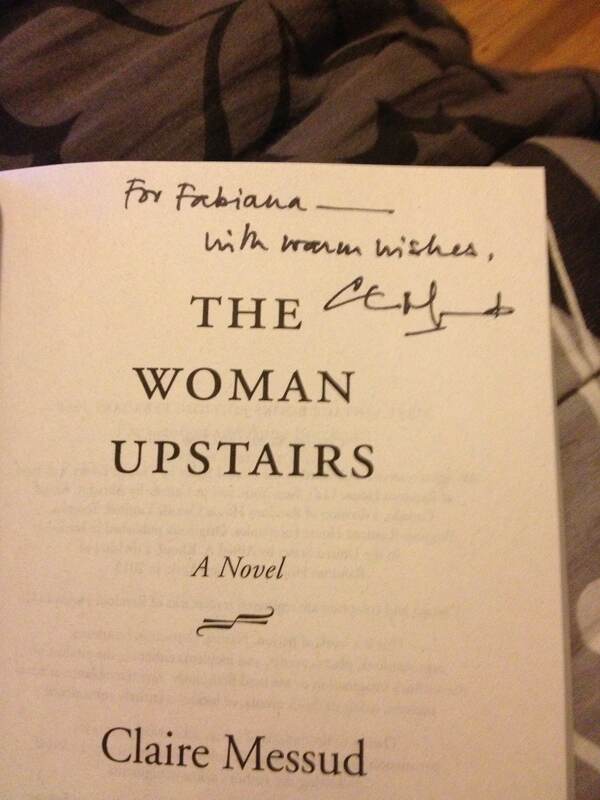 This year, I purchased The Woman Upstairs, and was happy to receive her signature again. This entry was posted in Boston, Literature and tagged Boston Book Festival, Claire Messud, Doris Kearns Goodwin, George Prochnick, Meg Wolitzer, Rebecca Mead, Sir Peter Stothard. Bookmark the permalink.